Has your toilet overflowed or your sewage pipe burst? Give us a call at (714) 584-4894 immediately! 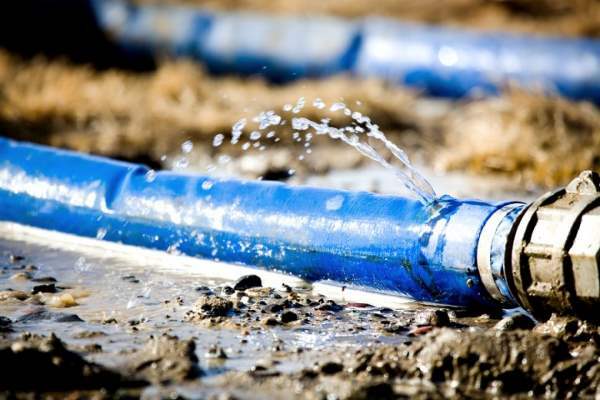 For obvious reasons, sewage spills and leaks be contained and remediated promptly! West Coast Restoration Inc has been in the water damage business for 29 years, and is prepared to promptly and completely handle your sewage cleanup. If you have experienced a sewage emergency, give West Coast Restoration Inc a call right way! Whether by contaminated flood waters or sewage spills, proper clean up and disinfection of all affected areas is essential to prevent health problems. Raw sewage contains microorganisms that make people and pets sick, such as bacteria, viruses and fungi. It's best to assume that any raw sewage contains these harmful organisms. The West Coast Restoration Inc procedure for cleaning sewage spills follows all health guidelines. We frequently get calls for emergency sewage cleanup from local businesses. Having heavy customer traffic leads to heavy bathroom use, and frequent toilet problems. West Coast Restoration Inc can handle your sewage cleanup swiftly, to eliminate business (or home) down time. We'll quickly eliminate sewage odors and get your bathroom functioning fully and freshly again. Most obviously the odor associated with a sewage spill is tremendous. Sewage must be neutralized quickly to eliminate that noxious odor. Spills from sewage are ripe with microorganisms that can grow and multiply in warm, moist areas. Sewage spills must be quickly removed, and the area sanitized to kill all organisms. Next, the area must be thoroughly dried to prevent growth of bacteria and fungus. West Coast Restoration Inc is well versed in handling sewage contamination and restoring property to original condition. Give us a call at (714) 584-4894 for prompt service.